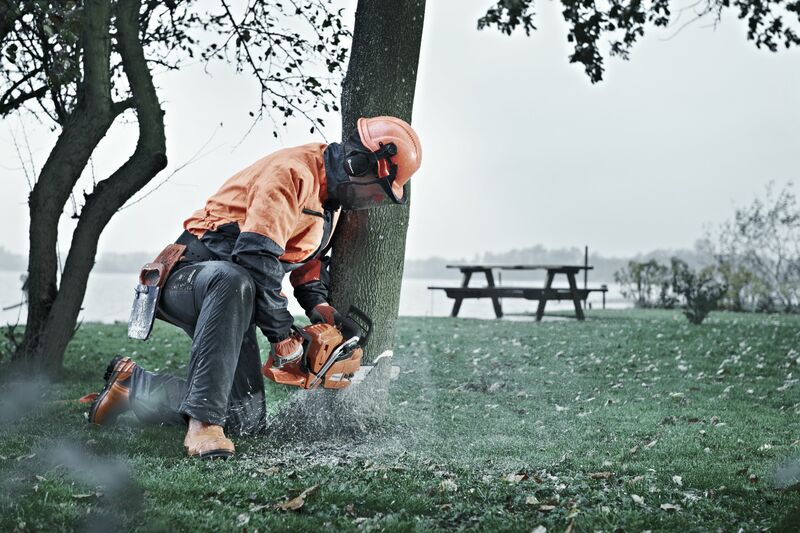 Expert tree care, surgery, pruning and garden maintenance advice. Tom Hayden-Carlyon is a fully qualified arborist and tree specialist with over 10 years experience working across the Capital for leading companies in both the commercial and domestic tree markets. Tom's in-depth knowledge of trees and tree growth allows him to plan and care for your green spaces to achieve the results your require. Tom can be contacted at anytime for commercial or domestic tree advice and offers a full no-obligation quotation service.